Doesn't look like it smells, right? My first tip for Meghan, who is expected to head north to Balmoral with Prince Harry at some point over the next month, is therefore to brush up on her knowledge of Scottish pipe music. Not only because then it won’t be such a shock on the first morning when she awakes to the tinkling of Highland Laddie, but because the Queen always hosts a ball while at Balmoral. Called the ‘Ghillies Ball’ and kickstarted by Queen Victoria, it’s a big party thrown as a thank you for Balmoral staff with reels and punch. ‘The most exclusive party in the world’, it’s been dubbed before, because you can only get an invitation if you’re very intimately connected with the estate. I lived in Scotland for a while when younger and this meant I went to the odd Scottish reeling party. Parties for me as a chubby, awkward teenager, were generally a source of anxiety and fear. I felt like a pork pie in a dress, hovering between the edge of the throng while my friends snogged boys, and going back and forth to the loo 53 times so I ‘looked busy’. But actually, Meghan, Scottish reeling parties aren’t half bad. Don’t worry about not being asked to dance (probably not a problem you’ve come across much tbf), because you will be given a little dance card at the start and fill it in with the names of chaps you’ll dance different reels with, so nobody is left out like Mary Bennett. Some reels are pretty easy (Strip the Willow); some are more complicated (the Foursome), but that’s alright because the chaps normally have to take the lead, which is excellent. I’m all for equal pay, but I have no problem with men fluffing their steps to the Gay Gordons before I do. Other Scottish treats that await you may include stalking. Again, don’t panic. This doesn’t mean a deranged fan will jump out from behind a tree. Instead, it means putting on thick tweed and heavy boots and going out for a very long walk across Scottish hills chasing a stag. Take a mini Mars bar in your pocket for sugar lows, and some anti-midge spray. 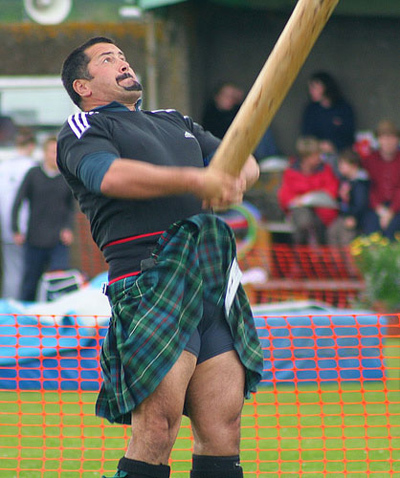 You may also go to the Braemar Games and watch something called the tossing of the caber. This is not a competition to see who can fling a small salty garnish the furthest. It’s a battle to see find out who’s the best at lobbing a length of larch tree a few feet in front of them. You’ve married him now, Meghan. It’s too late to back out. Happy holidays! 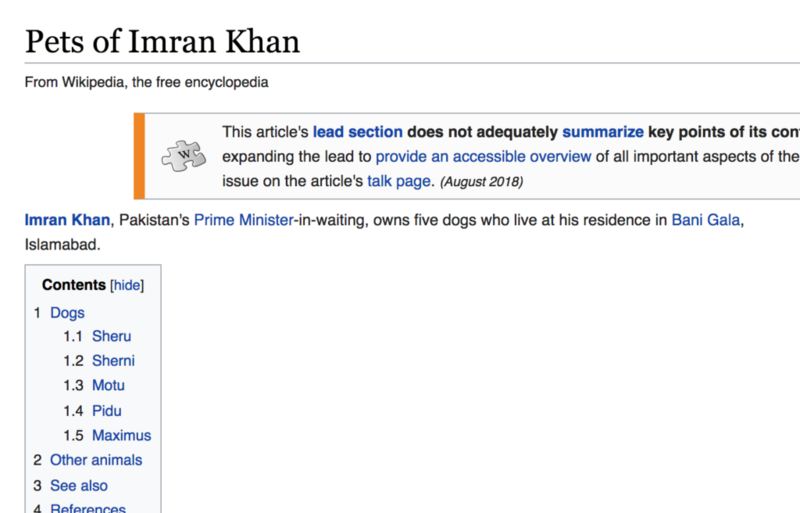 And so we move to Imran Khan’s dogs, who apparently have their own Wikipedia page. No judgement here. My step-mother moonlights on Facebook as our family dog so I’m not having a go. The detail I’m interested in is that Imran has five dogs. Five! Is that too many? I feel like it’s verging on too many. A pack. The Royal Parks advise that nobody should be in charge of more than four dogs at any one time on their land. I’m a doggy sort but this seems is a sensible rule for London, where you may come up against people who are fear dogs and shrink as they approach. Perhaps it’s slightly different if you live in the country and can roam around fields like the Pied Piper of the canine world. But I still reckon five might be one or two too many. And as I’m currently reading Adam Kay’s brilliant but gory book about being an obstetrician, ‘This Is Going to Hurt’, I’d venture the same about having five children. 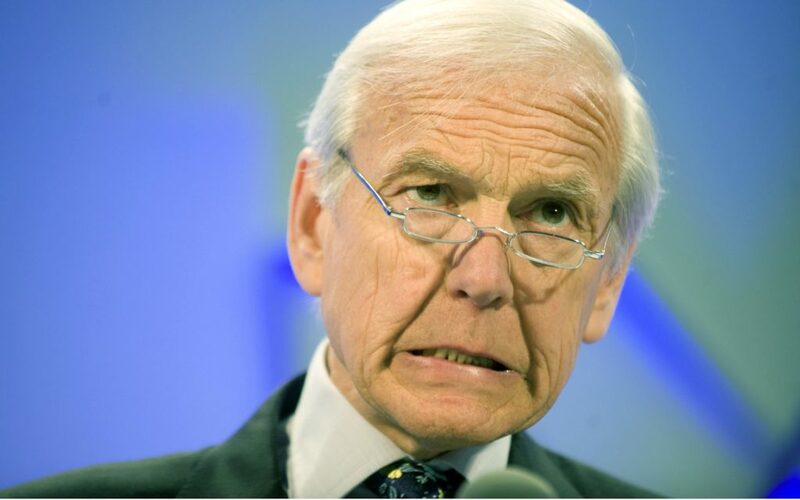 John Humphrys may strike you as an upstanding sort. A respected journalist and titan of broadcasting. But he’s recently let us into a dirty little secret – he hasn’t washed his hair for 15 years. Revolting, right? Well, actually, no. I’ve always been sceptical of that hippy claim ‘if you stop washing your hair, it starts washing itself after a while.’ But I have to say, now I work from home, not in an office, and can often be found at my kitchen table writing in leggings and yesterday’s t-shirt, I’ve cut back washing my hair to about once a week instead of every other day. And my hair is so much healthier – shinier, thicker, less moulty. I asked a French hairdresser about this the other day and he nodded – ‘shampoo is death to ‘air,’ he replied solemnly. So there you go, a little beauty tip from John and me. Give it a whirl.